Every "period" in modern comics history has had its anthology that tapped into the zeitgeist and foreshadowed a new "generation" of cartoonists (Zap in the '60s; Arcade in the '70s; RAW and Weirdo in the '80s, etc.). 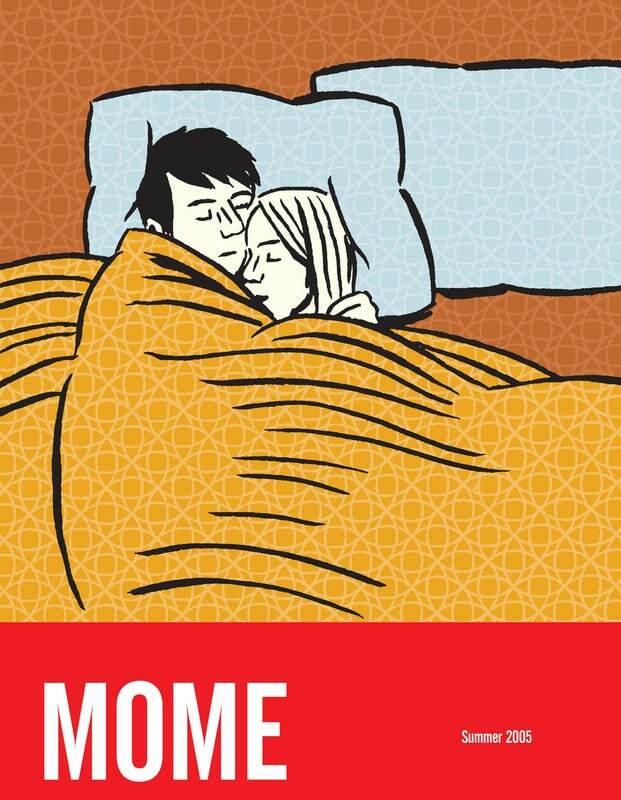 For the new millennium, there is MOME. This accessible, reasonably priced quarterly book will run approximately 136 pages per volume and spotlight a regular cast of a dozen of today's most exciting cartoonists. 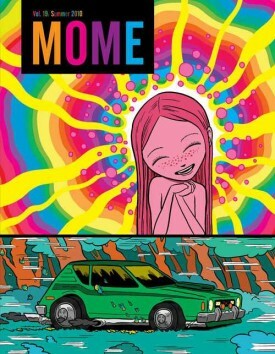 Designed by acclaimed designer and cartoonist Jordan Crane, MOME will feature an iconic design and consistent format that should quickly establish the anthology as the most distinctive and accessible anthology of literary comics available. 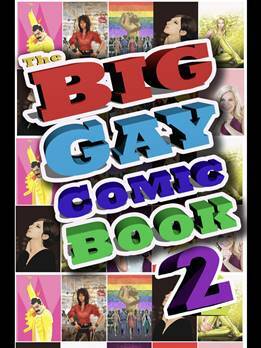 Bluewater once again celebrates the lives of the icons and activists, performers and pundits who have made a difference in the LGBTQ community in the sequel to the popular graphic novel! 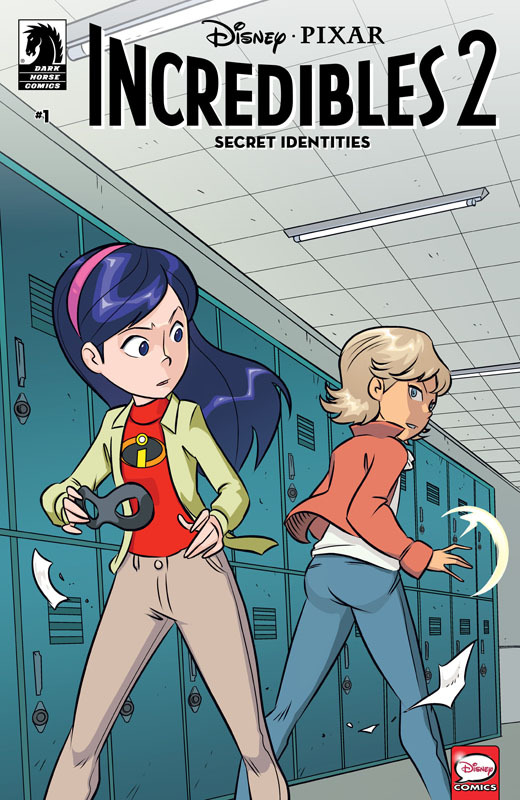 Celebrate with us in this graphic novel featuring the stories behind Stonewall, Freddie Mercury, Keith Haring and the musicians Barbra Streisand, Olivia Newton-John, Lady Gaga and Britney Spears. A special edition in collaboration with the popular LGBTQ website Lez Get Real.